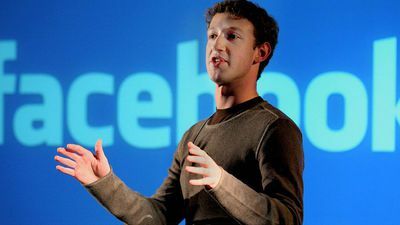 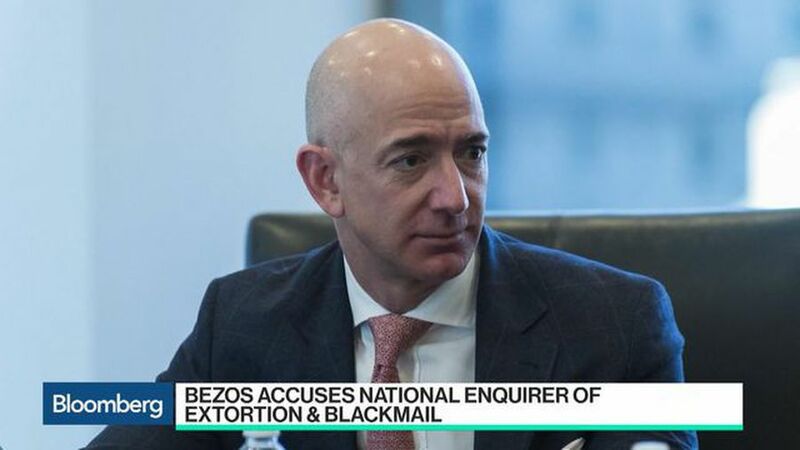 Mark Mahaney, RBC Capital Markets analyst, discusses the future of Amazon.com Inc.'s HQ2 in New York City and founder Jeff Bezos accusing the National Enquirer of blackmail. 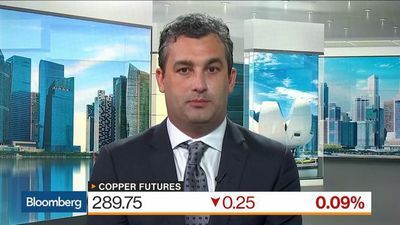 Guy Wolf, global head of market analytics at Marex Spectron, talks about copper supply, demand and prices. 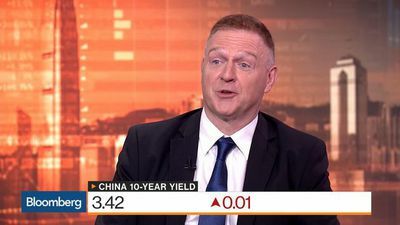 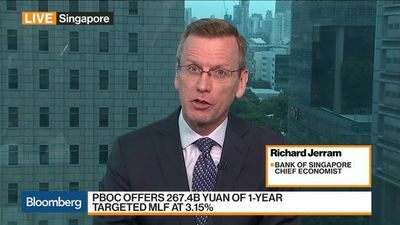 Sean Darby, chief global equity strategist at Jefferies, discusses the PBOC offering 267.4B yuan of 1-year targeted MLF at 3.15%, China's bond market and his outlook for equities. 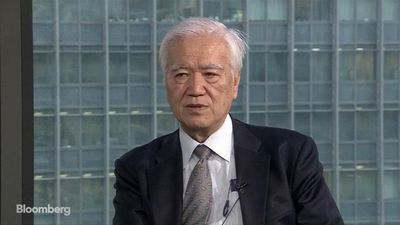 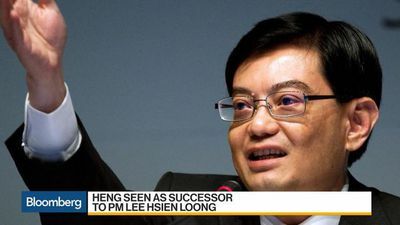 Hiroshi Watanabe, a former currency chief at Japan's Ministry of Finance and now the president of the Institute for International Monetary Affairs, talks about the country's monetary policy, the economy, and the trade spat with the U.S.
Singapore's Finance Minister Heng Swee Keat was promoted to deputy prime minister on Tuesday, a move that further positions him to succeed Prime Minister Lee Hsien Loong. 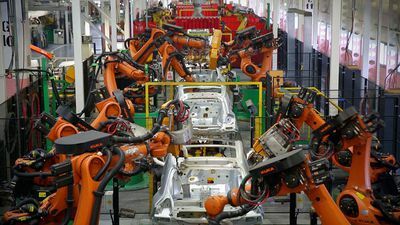 Nissan Motor Co. shares are down in early Wednesday trading. 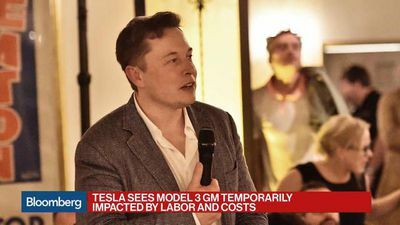 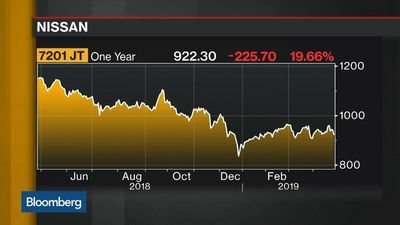 The automaker will announce a cut in its earnings forecast for fiscal year ended March, according to TV Tokyo, which cites unidentified people familiar with the matter. 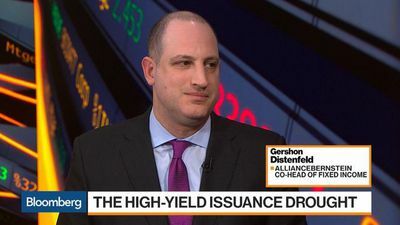 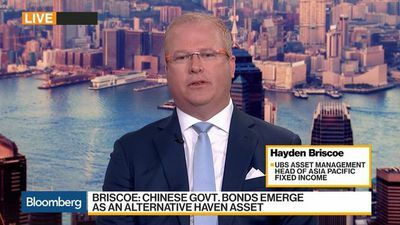 Hayden Briscoe, head of Asia Pacific fixed income at UBS Asset Management, talks about Chinese bonds. 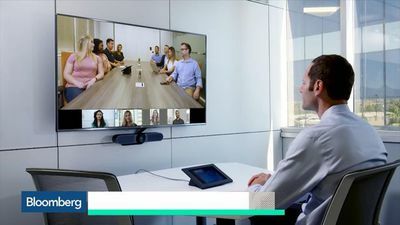 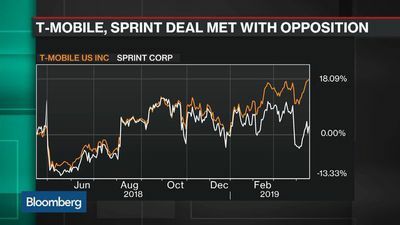 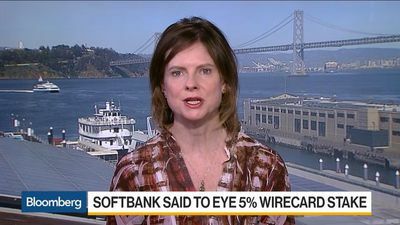 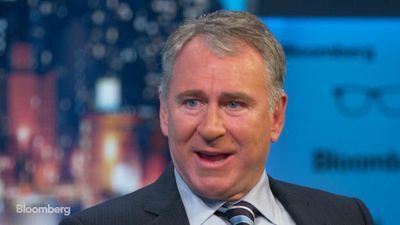 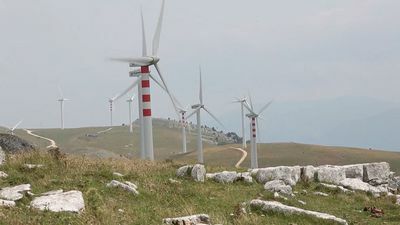 German payments firm Wirecard jumped in New York after Bloomberg broke the news that SoftBank is considering an investment. 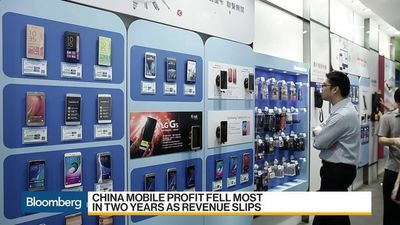 China Mobile reported its biggest profit drop in two years after an end to domestic roaming fees and a decline in data tariffs put a dent in income. 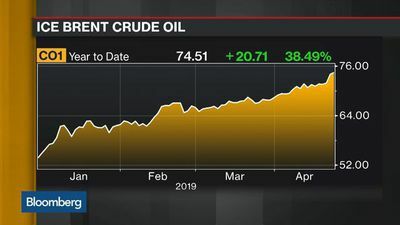 Oil will climb to a new high for the year so far, with Saudi Arabia said to be wary about raising output to offset U.S. sanctions on Iran. 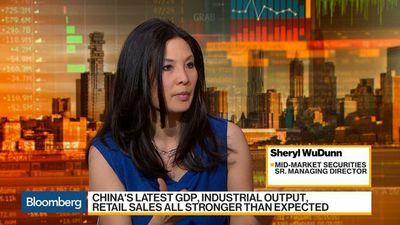 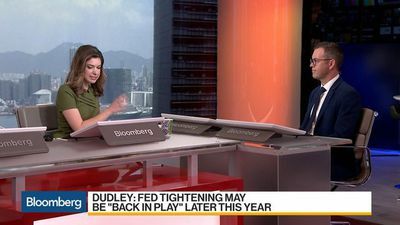 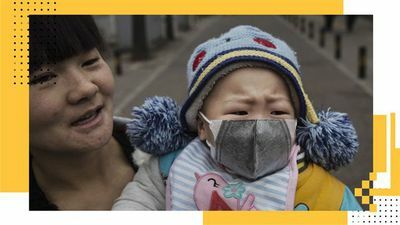 Sheryl WuDunn, senior managing director at Mid-Market Securities, discusses China stimulus, the economy and the U.S.-China trade negotiations. 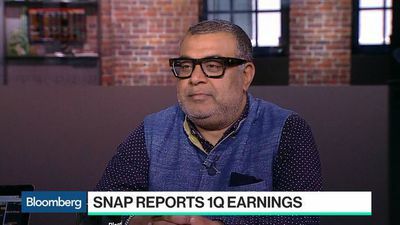 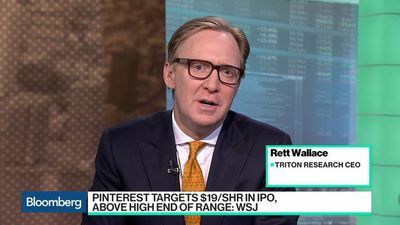 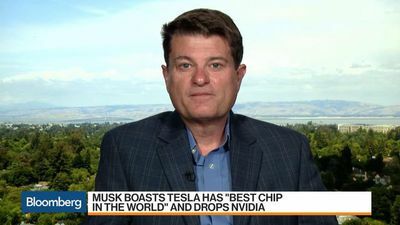 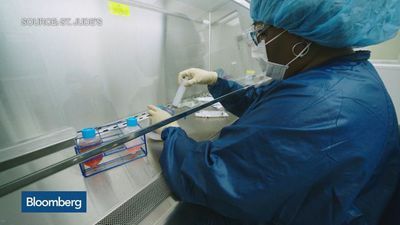 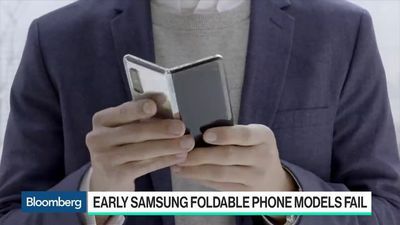 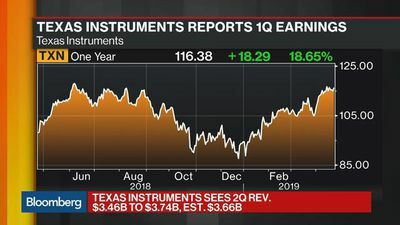 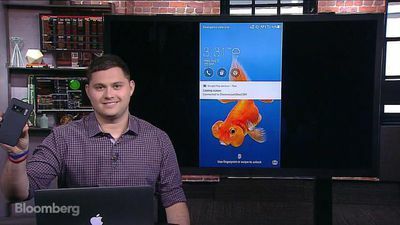 Bloomberg Intelligence's Anand Srinivasan breaks down Texas Instruments Inc.'s first-quarter earnings report on "Bloomberg Markets: What'd You Miss?" 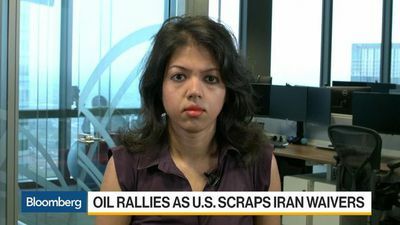 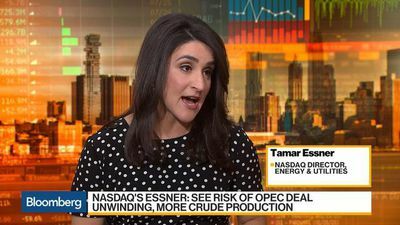 Tamar Essner, director for energy and utilities at Nasdaq, talks about oil supply, prices and the geopolitical tensions. 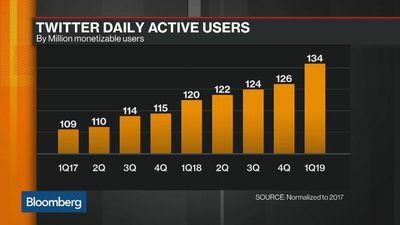 Twitter Inc. topped first-quarter sales projections and reported strong user growth, bolstered by changes to its social-media service that are drawing a wider audience of consumers and advertisers. 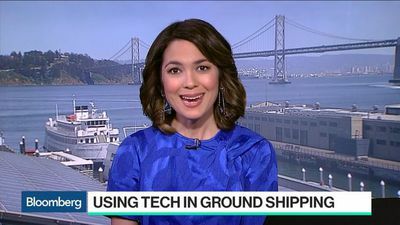 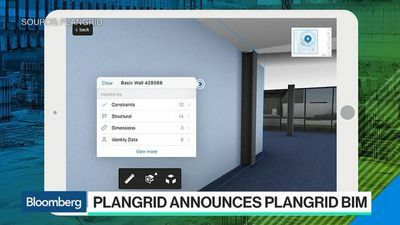 PlanGrid Inc. co-founder Tracy Young discusses digitizing the construction industry on "Bloomberg Technology." 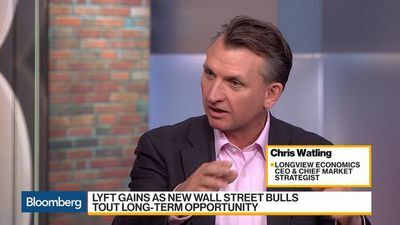 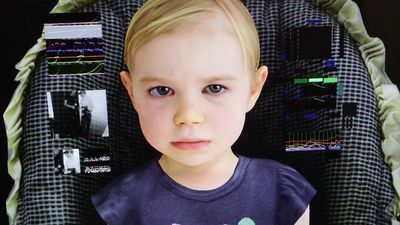 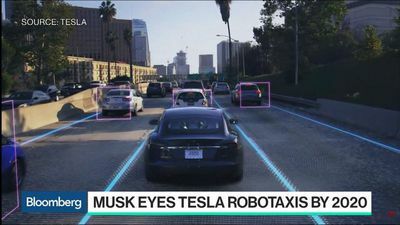 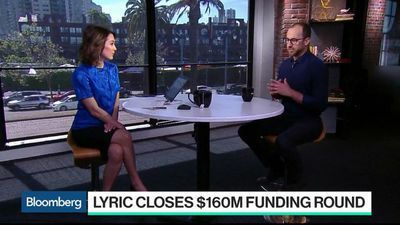 Martin Ford, author of "Rise of the Robots" and "Architects of Intelligence," and Bloomberg Intelligence's Anand Srinivasan discuss the future of self-driving cars on "Bloomberg Markets: What'd You Miss?" 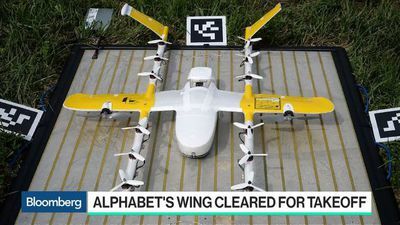 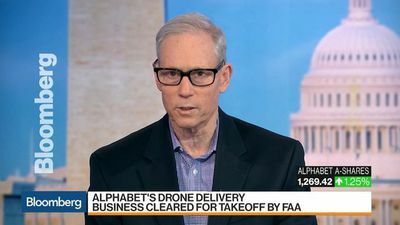 Alphabet's delivery drone operator has been certified as an airline by the Federal Aviation Administration. 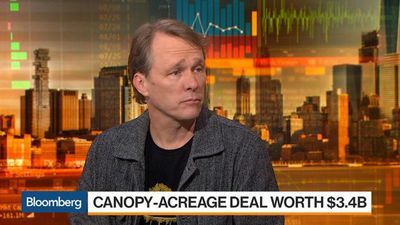 True Venture Partner Om Malik and Bloomberg's Gerrit De Vynck break down Snap Inc.
Bruce Linton, Canopy Growth Corp. chairman and co-chief executive officer, discusses the company's acquisition of Acreage Holdings Inc. with Bloomberg's Joe Weisenthal, Romaine Bostick and Caroline Hyde on "Bloomberg Markets: What'd You Miss?" 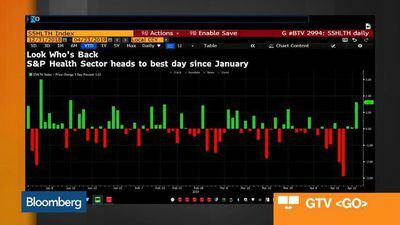 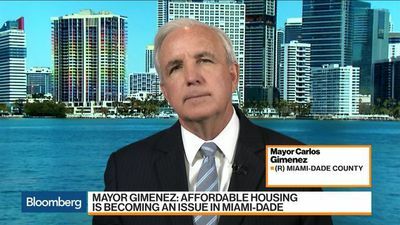 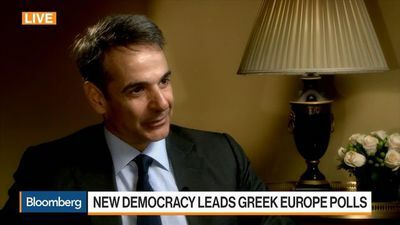 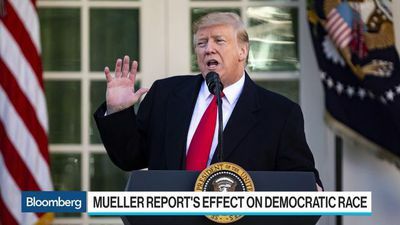 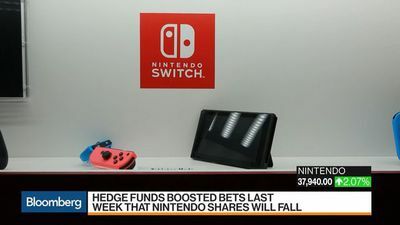 Bloomberg market reporters take a deep dive into all of today's action. 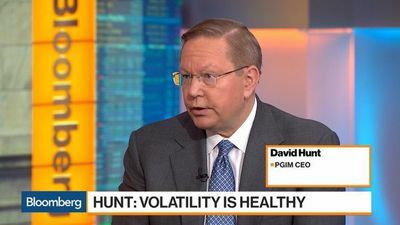 David Hunt, PGIM Inc. chief executive officer, discusses the outlook for U.S.